The technological revolution is changing the way cities, countries and their populations operate. Following these changes economies are creating new sources of revenue that are engendered through innovation and new technologies. Some regions around the globe rush to embrace new technologies and thus gain an advantage, while other regions export knowhow and technological manpower that meets the demands of large technological companies around the world, or generate start-ups that will change the world. How can one ride this wave? 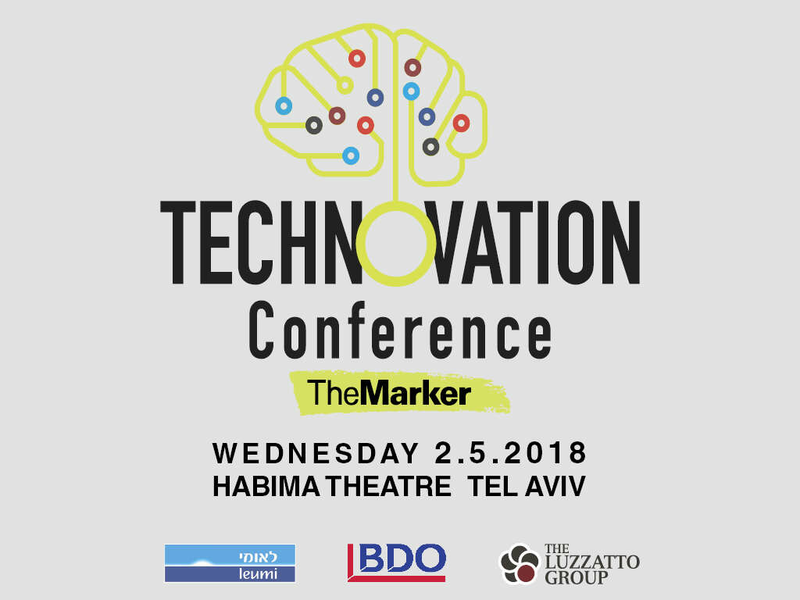 TheMarker’s Technovation high-tech 2018 conference will focus on such innovation hubs and will discuss problems such as which areas around the globe are ready for a digital way of life? What does this mean? What is required of a region in order to turn it into a global focus of innovation? Is it the embracing of technologies as part of daily life and of a country’s infrastructure or is it through becoming a center of activity for the technological giants? How does the local population profit from this? How do hot technological trends such as smart cybersecurity, technologies, cyber solutions for security forces and artificial intelligence impact technological hubs in which new technologies are developed? Other questions include the following: What are the hot trends? Where are the new opportunities? Where have investments become overpriced? What are the advantages of different regions? How does one recruit the most brilliant minds in a flat and competitive world? 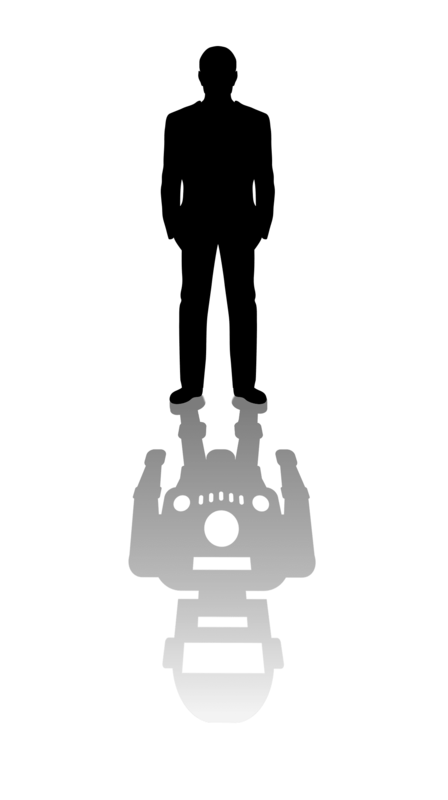 13:10 How to recruit the brightest minds in a competitive and flat world? STARTECH is BDO's arena for innovative deal making and business investments. An invite-only event for attendees from all over the world: top-tier venture funds, corporate funds, angel investors & entrepreneurs. STARECH will present a variety of promising Israeli Startups and high growth companies, carefully selected by a panel of experts. Attendees will get a first look at the startups; meet the founders; get exposed to the Israeli eco-system and network with other top-tier investors. There are regular direct flights from major cities in Europe and North America, as well as from a number of Asian cities to Tel Aviv, Ben-Gurion International Airport. The cost of the taxi is about 150 NIS on daytime and 170 NIS on nighttime. The train station is located on Level S of the Landside Building, adjacent to the Arrival Hall. The train will take you to the Hashalom Station in Tel Aviv from where you will need a Taxi or Bus to reach the Charles Bronfman Auditorium. The cost of the train is about 15 NIS and the cost of the Taxi is about 35 NIS. Public transportation services are located in the three-storey bridge on the second floor, next to Gates 21 and 23. Line 476 runs from Ben-Gurion International Airport, Terminal 3, to the Central Bus Station in Tel Aviv from where you will need a Taxi or Bus to reach the Charles Bronfman Auditorium. The cost of the bus is about 10 NIS and the cost of the Taxi is about 40 NIS. Address: 99 Hayarkon st. Tel Aviv (prime location in the center of Tel Aviv just a few steps away from the beach).